The winner of the inaugural season of ‘The Voice’ is back, with the second single from her long-awaited debut album proper ‘Things I’ve Done’. And with an extensive national tour ready to kick off at the start of next month, her label Universal has decided now’s the perfect time to strike while the proverbial iron’s hot, dropping the video for ‘Loneliness’. 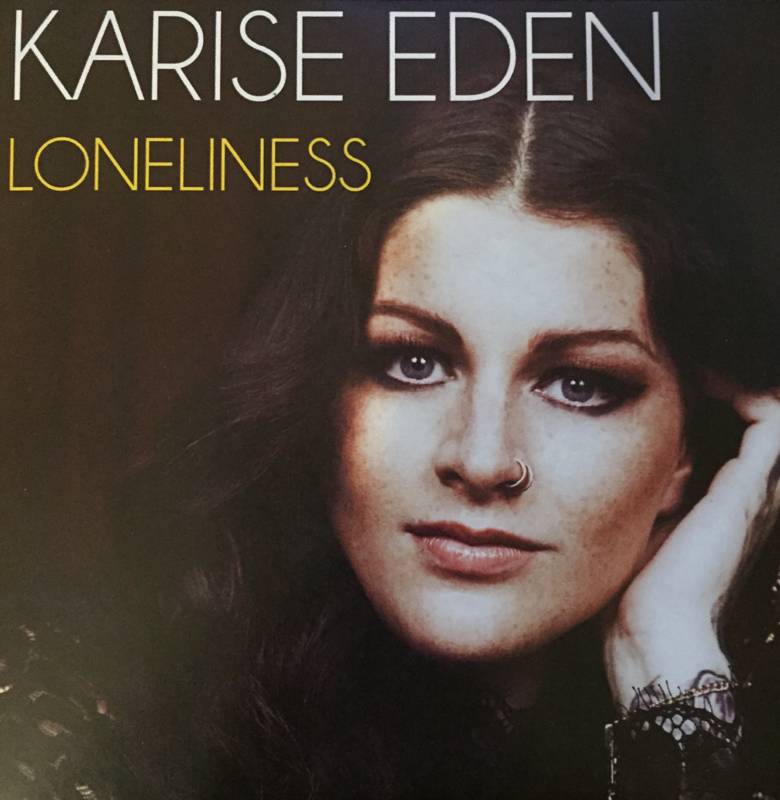 We have to admit that at time, albeit very rare times, the upper reaches of Karise’s vocal range can grate on us a little, but that’s not the case here in any way, shape or form. In fact, combined with the fresh and appealing production, there’s no reason why it shouldn’t be plastered all over radio networks nationally. In the clip, our leading lady is sat in a cinema, urging the people on screen to understand that the loneliness they’re feeling inside is perfectly natural, that they’re not alone and that the feeling will pass. We all go through it sometimes.